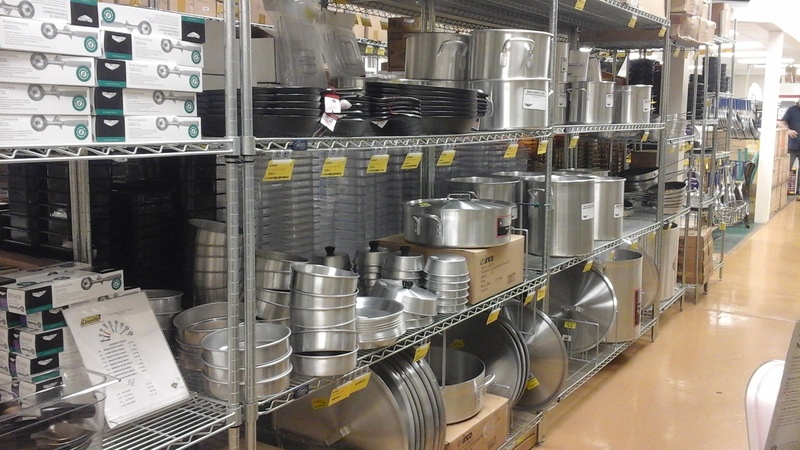 We have the largest selection in town! 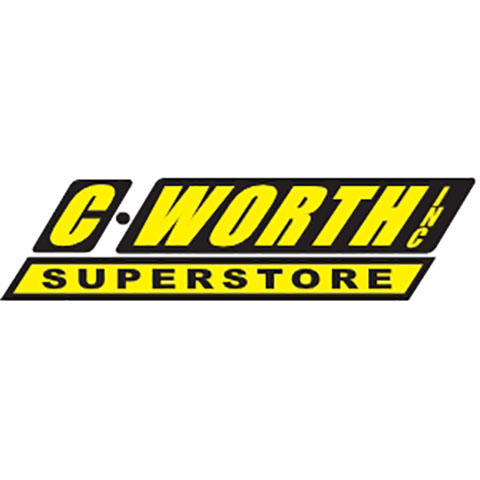 C Worth Superstore is your one-stop-shop for all of your culinary needs. 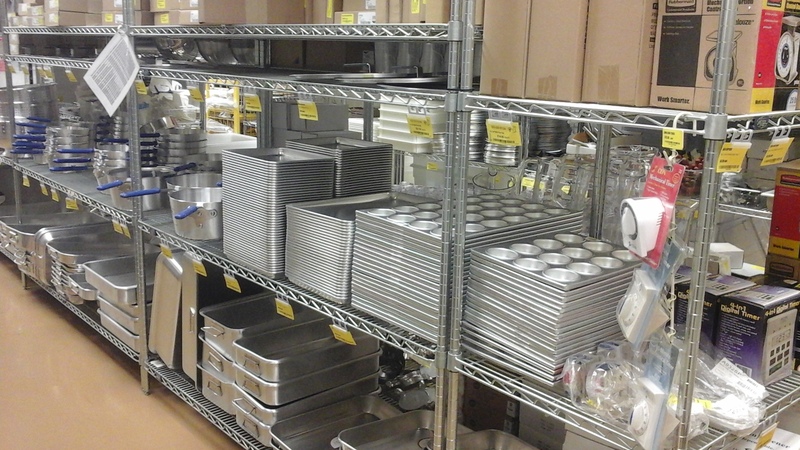 We know that it takes a lot to get your food service up and running, that's why we are one of Kentucky's largest restaurant supply companies. 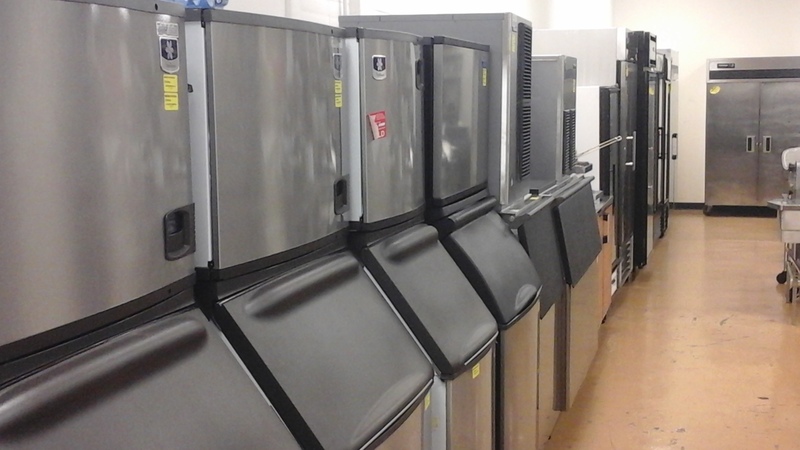 We specialize in professional kitchen supplies, refrigerators, ice machines, catering supplies, commercial cooking equipment, and bar equipment. 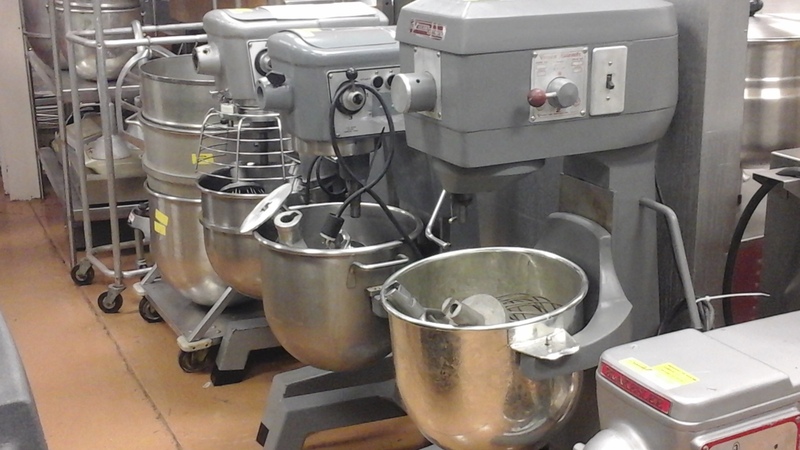 Our Kitchen Designers will ensure that your operation functions efficiently and our Installation Team will coordinate the delivery of your purchases. 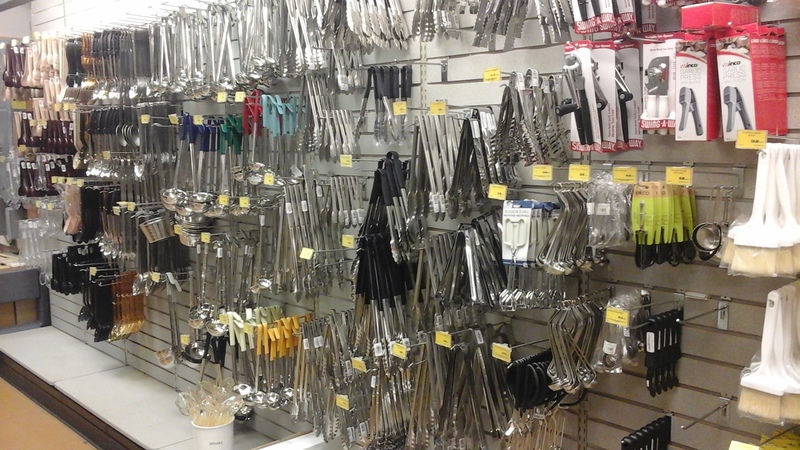 Stop in today and see why we've been in business since 1954! Currently there are no reviews for ' C Worth Superstore '.